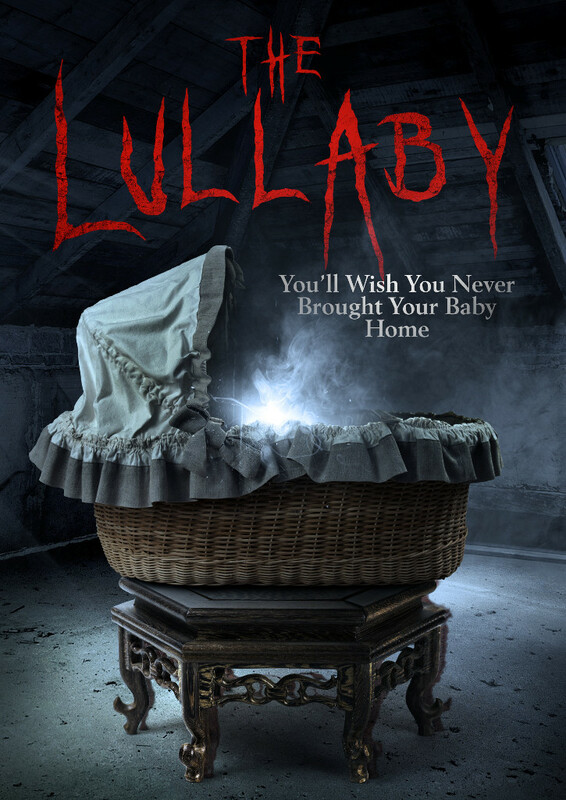 THE B-MOVIE NEWS VAULT: Darrell Roodt's THE LULLABY is Coming to Theaters and On Demand this March! Darrell Roodt's THE LULLABY is Coming to Theaters and On Demand this March! UPDATED 02/26/2018: Added list of cities and theaters that are showing THE LULLABY. South African filmmaker Darell Roodt's latest film, THE LULLABY is coming soon to (maybe) a theater near you and (definitely) Video On Demand! The movie looks pretty interesting, and is a bit of a departure for the man who gave us DRACULA 3000, CRYPTID, PREY, and the upcoming LAKE PLACID: LEGACY. Scroll down to learn more about Roodt's new film, which puts a terrifying spin on motherhood. Synopsis: Chloe (Reine Swart) is overwhelmed by the birth of her first child. The incessant crying of her baby, the growing sense of guilt and paranoia sends her into depression. With a heightened urge to protect her son, Chloe sees danger in every situation. She starts to hear voices, the humming of a childhood lullaby and sees flashes of a strange entity around her child. Convinced that the entity is real, Chloe will do everything in her power to protect her son. Is she haunted by evil or is it just the baby blues? 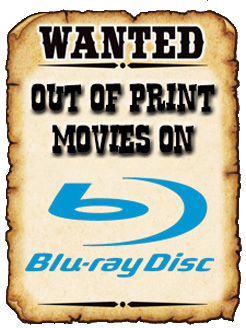 Look for THE LULLABY in select theaters (CLICK HERE to see if it's playing near you) and Video On Demand services on Friday, March 2nd!